In this tutorial we examine the templates and plugins used for displaying a single post. After this we are ready to create blog content for our site! 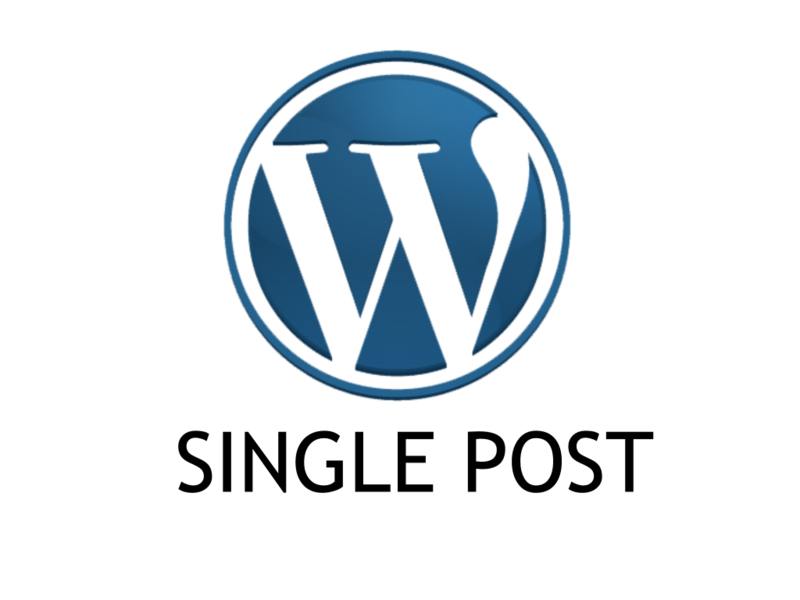 When wordpress displays a single post (by clicking on the post link) it renders the post via template single.php. Below is the template code. You can also get it on my Github page. Line 7, 36: header and footer inclusion. Line 14: Bootstrap column classes. Line 15-16: the Loop. For single post there is really no loop action as there is only one post. Line 17: partial template content-single.php inclusion. Line 22-27: standard way to include wordpress commenting elements. * Template part for displaying single posts. content-single.php is almost the same as content.php. The major difference is now we show the whole content via the_content() at line 47 instead of excerpt. 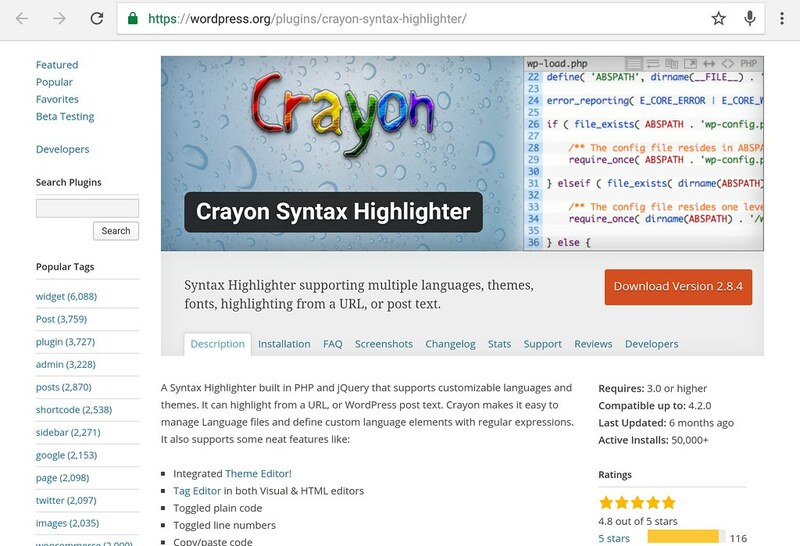 See this tutorial to learn more about content.php. 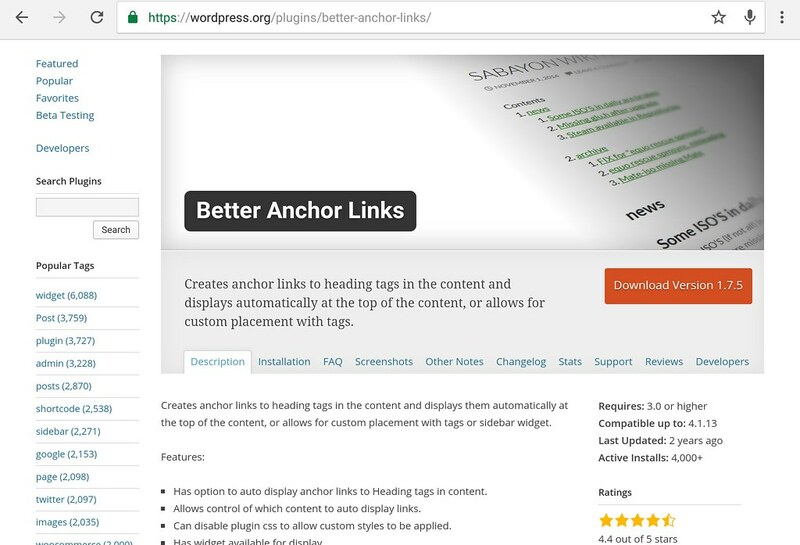 We use a simple Better Anchor Links to display a post’s table of content. It has several nice features like indentation and header selection. 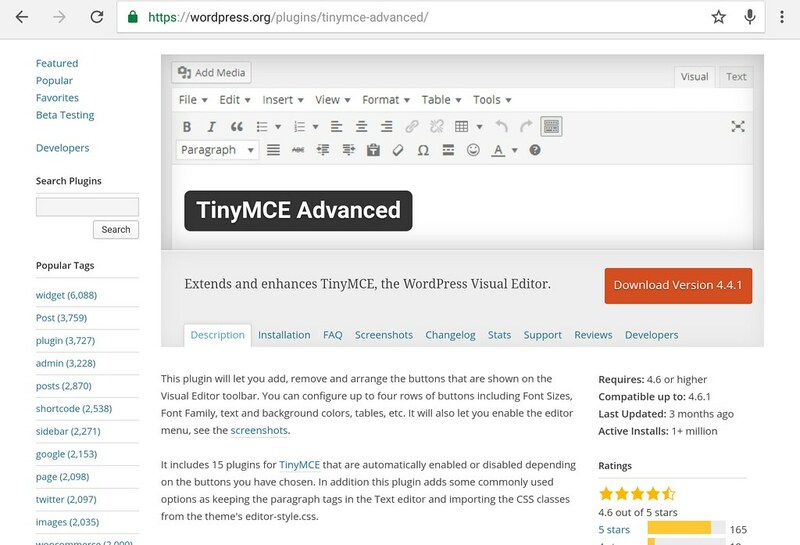 A nice plugin to enhance wordpress’ post editor is TinyMCE Advanced. 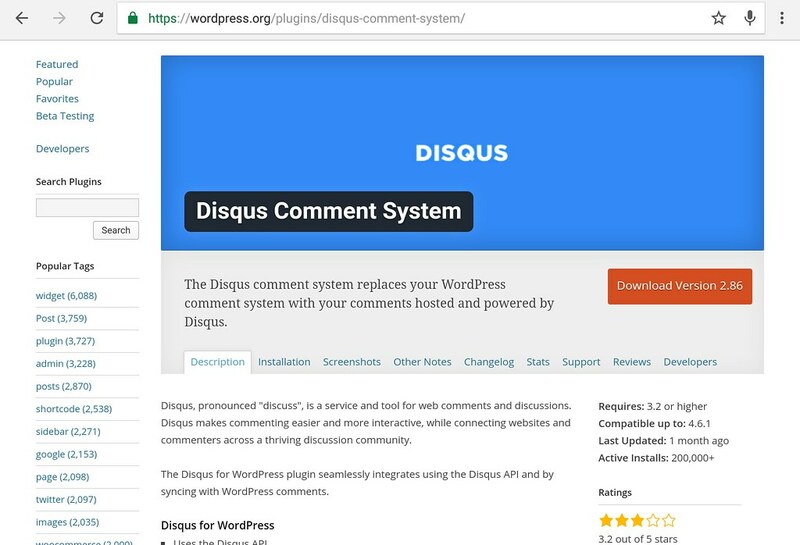 An alternative commenting system is Disqus’ wordpress plugin. Using Disqus users can login with various social media accounts.